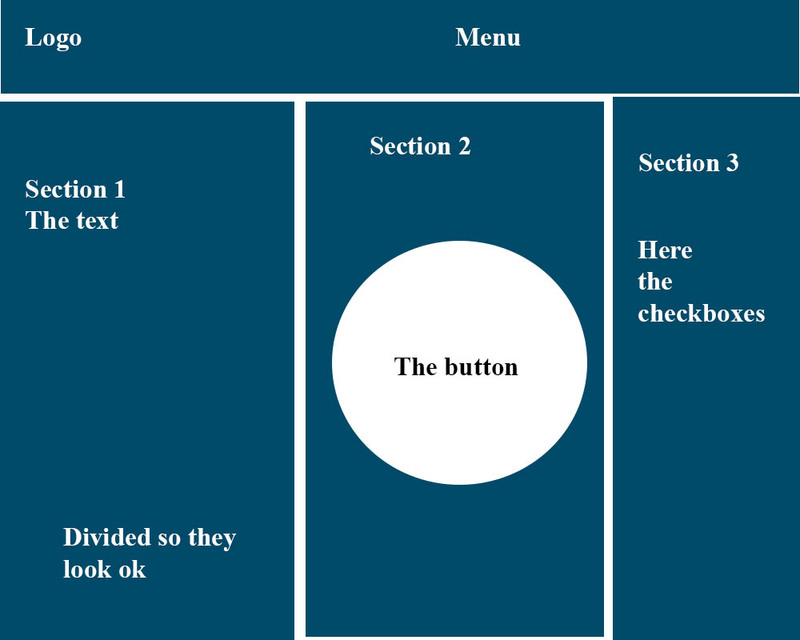 I need to connect in a wordpress home page, a button that is connected to 10 checkboxes(the checkboxes are connected to the categories posts) and when you click the button it would randomly select from the checkboxes the user selected and give a random page . This job only requiers the creating of the script and implementing it , and changing Categories from the main page with an editable text. from the checkboxes the user selected and give a random page . changing Categories from the main page with an editable text. this can easily be done with 2 shortcodes, one in main post and one for sidebar. shouldn't take more than a few hours to accomplish as long as your design is finalized.